The dawn of a new year marks a genesis of activity at the RKM Performance Center. The first of several builds planned for 2016, this 1975 Pontiac Trans Am will finally gain the performance its hallowed name suggests. 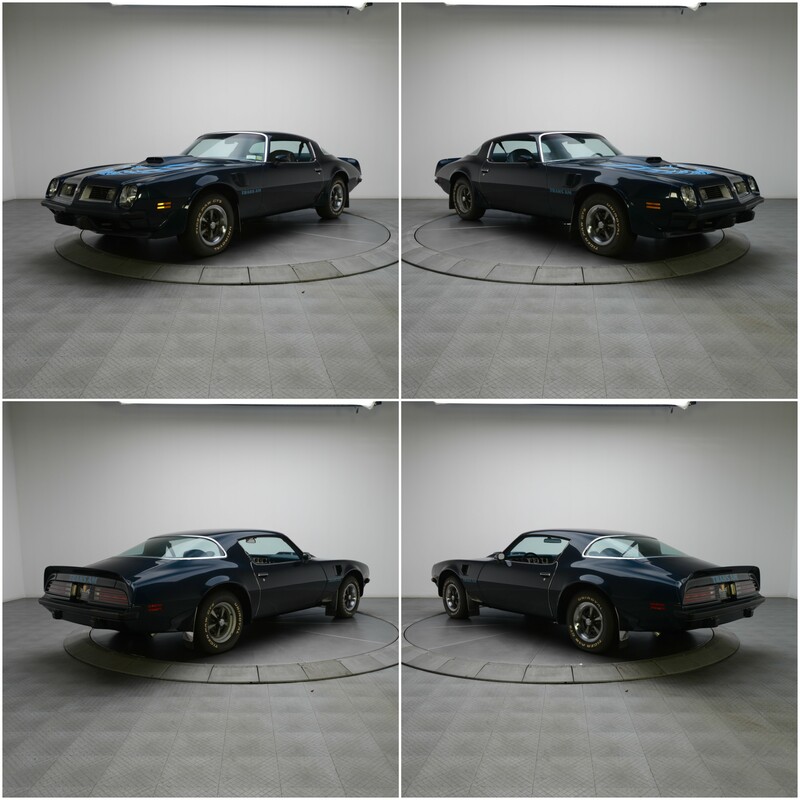 An exceptionally solid F-Body that features an original drivetrain and a clean interior, this Pontiac was gifted to its current owner as a first car. Over the next few years, in what amounts to a young gearhead’s dream, it was cruised, paraded and lightly modded as funds allowed. But, as life goes, school intensified, adulthood emerged and a career started, relegating the Trans Am to a star of sentimental afterthought. That is, until the owner’s parents found the RKM Performance Center and decided that transforming the car into a road-ready pro-tourer sounded like a fun family project. 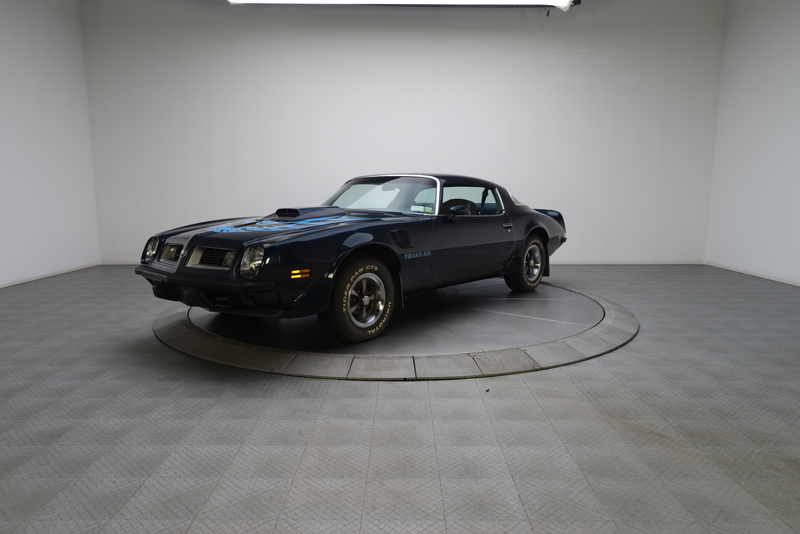 The goal is simple: create an attractive, reliable classic that enjoys performance worthy of the legendary Trans Am name. After the family met with our expert staff of fabricators and technicians, the build officially had a timeline. For starters, everything gets completely disassembled and thoroughly stripped. A new foundation will be fabricated using high quality components from our friends at Detroit Speed. Modern fuel injection, modern air conditioning and a new Tremec 5-speed will complement a Butler-stroked motor. Aggressive wheels and brakes will optimize handling. Finally, the car’s straight and solid body will don new paint and a freshened interior. You don’t have to be a muscle car enthusiast to know that 1975 was a bitter part of the Malaise Era. Officially on GM’s corporate chopping block, the Trans Am had to make do with minimal investment and an anemic, 185 horsepower engine. That said; there was a bit of good news. A couple more paint options brightened the car’s appearance. Chrome-trimmed parking lamps made a triumphant return. GM finally perfected the F2 program’s enlarged rear window. And a radial-tuned suspension made the best of new tire technology. Unfortunately, in addition to outraging enthusiasts, who could now buy a used ‘bird that was faster than a new ‘bird, the marque faced quite a bit of media scrutiny. Road Test Magazine took the Trans Am to the strip and logged a laughable 0-60 time of 11.2 seconds, and breezed the quarter mile in a brutal 17.99 seconds at a mere 79 miles per hour. But what did the public expect? MoPar had pretty much killed or mutilated most of its muscle cars. Ford had devolved into peddling the Mustang II. And probably the only reason GM stayed the execution of the Trans Am was because, in addition to eliminating the Z28 and neutering cars like the 442 and GS, it had already killed Pontiac’s fabled GTO. Better… That’s what the public expected. After all, Pontiac was the only division that, for the last 20 years, had built a reputation on performance above all else. GM buckled midway through 1975 and created a 455 H.O. package that effectively reintroduced a big block in to the F-Body program. 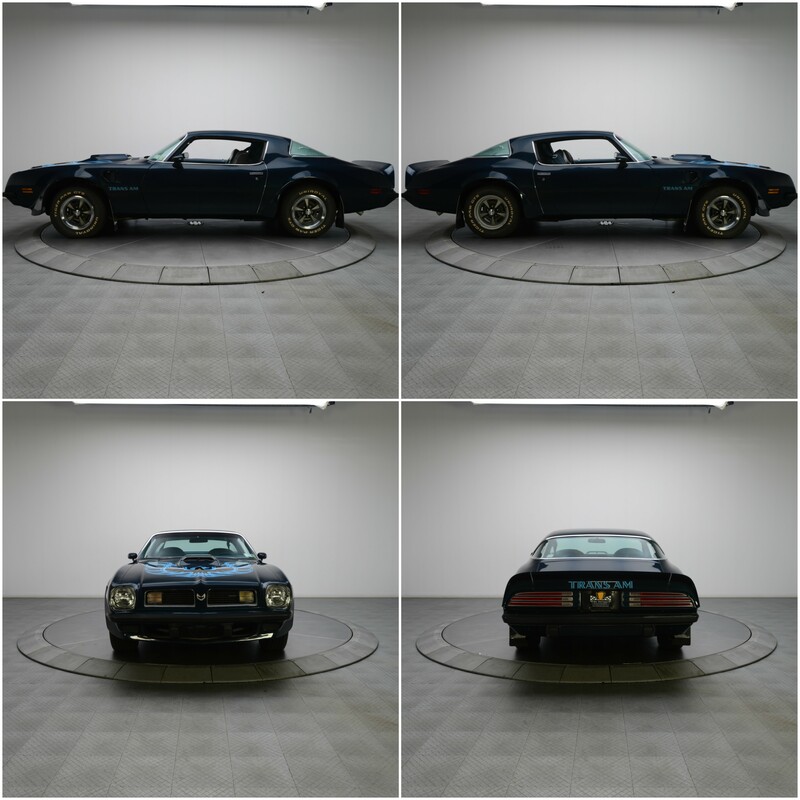 That rededication to performance, when combined with the Trans Am’s throwback aesthetics, resulted in a 166% sales increase in the midst of a major economic recession. Despite that obvious success, it would take Chevrolet and Ford five and seven years to create cars that were once again on par with the mighty Trans Am.